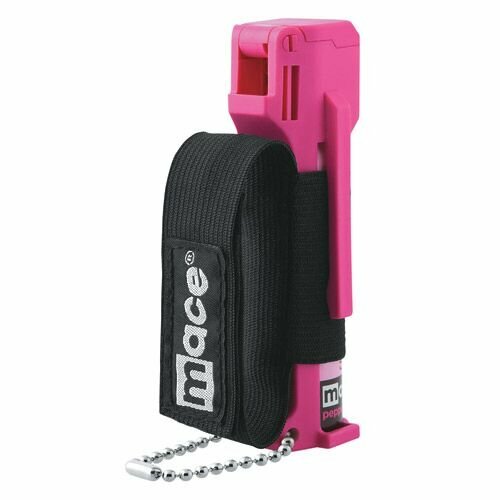 LEGAL RESTRICTIONS: WE CANNOT LEGALLY SHIP MACE PEPPER SPRAY TO MA, NY AND DC DUE TO THE LAWS OF THOSE STATES. 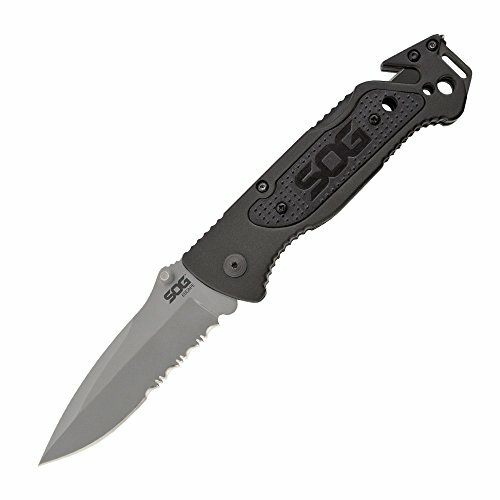 WE DO NOT SHIP OUT OF THE US. 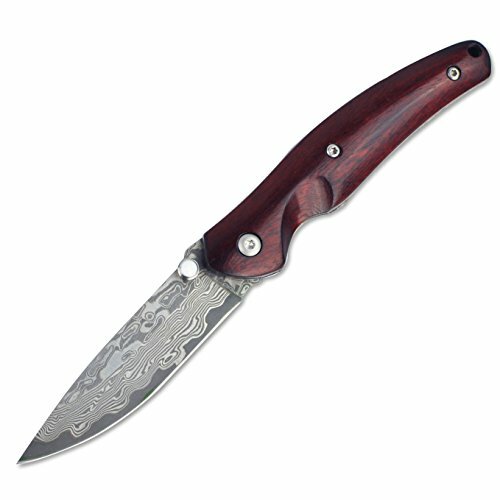 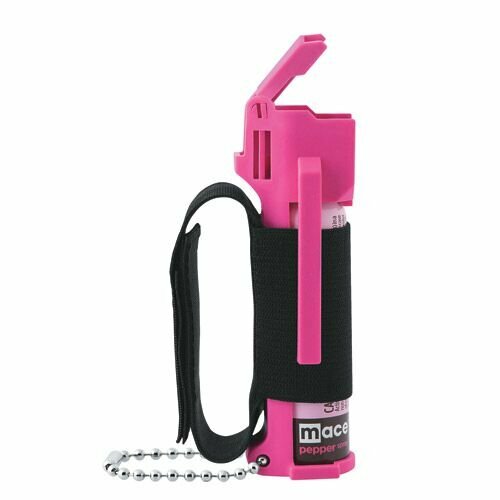 Ideal for sports and outdoor activities such as running or hiking. 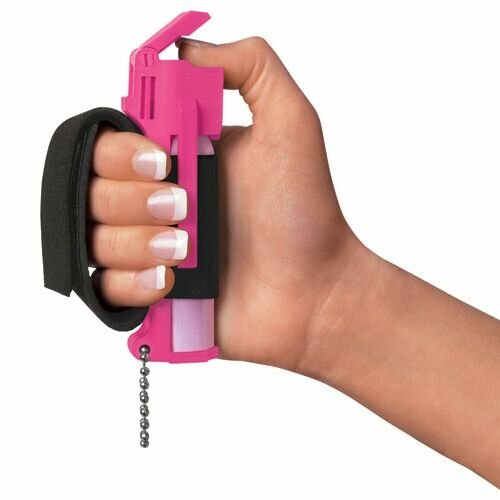 You can carry it on your key-chain, fasten it with the belt clip or have it in hand with the Velcro-like strap. 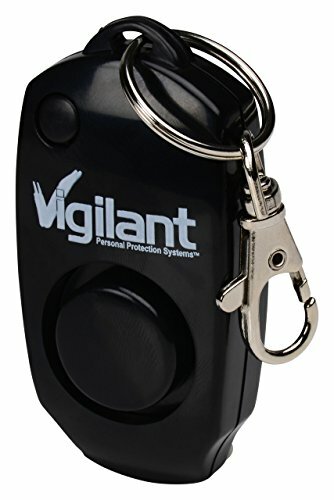 Safety isn’t expensive, it’s Priceless! 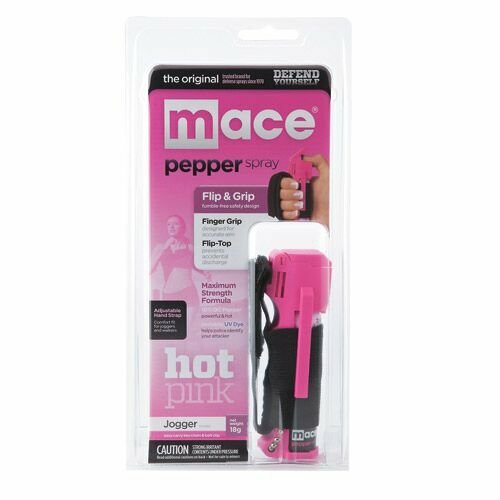 Mace Brand Pepper Spray– Jogger (Pink) The top-selling Hot Pink Mace Defense Spray is now available in the popular Sport Jogger model. 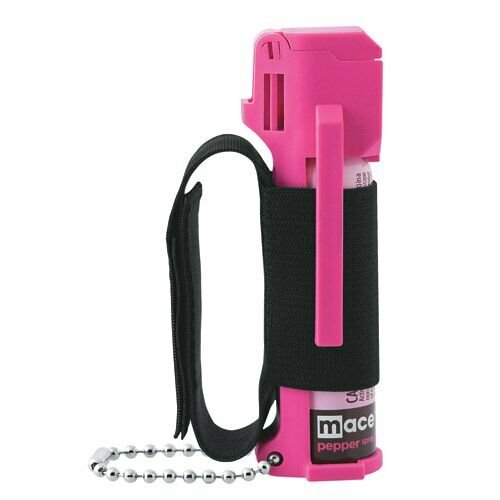 This personal sized pepper spray is equipped with an adjustable hand strap that allows a comfort fit to carry while walking or jogging. 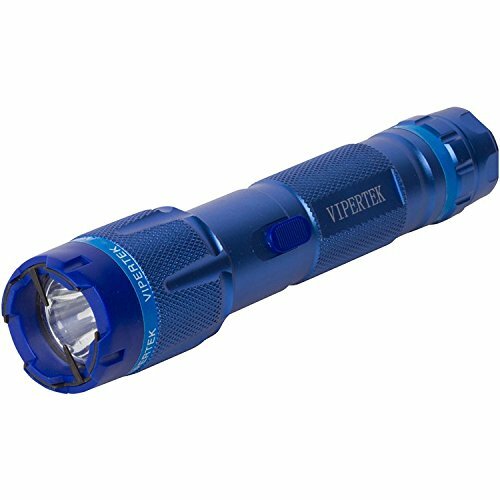 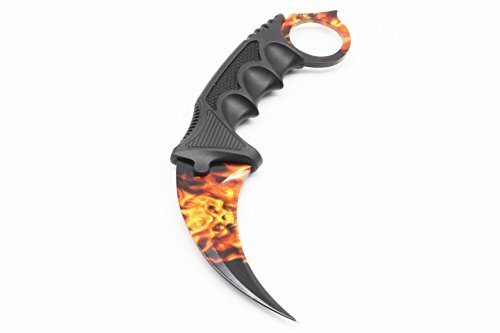 Up to 12 feet effective range.